School librarians know all too well how precious time is during the school day. With that in mind, I decided to get creative about offering professional development (PD) opportunities for the teachers here at Highland School of Technology. Drop-In PD was born out of the need to provide timely, engaging PD for teachers that would maximize their busy schedules. In my district, instructional technology facilitators (ITFs) serve multiple schools, traveling to each school throughout the week. I am blessed to have one of the best, Katherine Leatherman, here at Highland. We routinely collaborate to support teachers and students by designing learning opportunities that incorporate library programming and instructional technology. 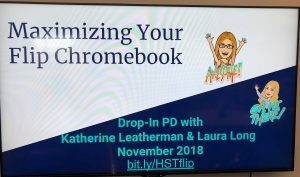 In April 2018, the two of us sat down to plan our first Drop-In PD session that would take place during each of the teacher’s planning periods. Teachers interested in the PD could drop-in to the school library at the beginning of their planning periods to enjoy refreshments and participate in instructional technology-related professional development. The session “Google Forms for Assessment” was designed to offer an overview of the instructional technology. We prepared a slide presentation as a resource, some hands-on practice, and then a practical follow-up activity for teachers to complete on their own. 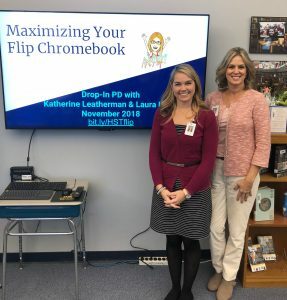 To receive the applicable continuing education credit (CEU), teachers wrote a very brief reflection and submitted a digital artifact, such as a screenshot or image via a Google Form which demonstrated their use of the technology. The CEUs were then awarded to the participants from our district’s professional development department. 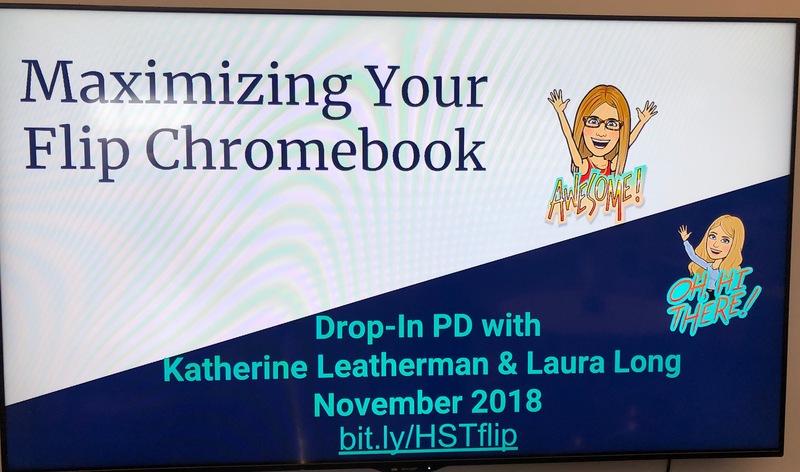 The well-received May 2018 Drop-In PD led Katherine and me to design monthly sessions for the 2018-19 school year. 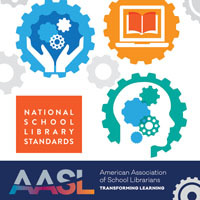 These sessions bring teachers to the school library and help develop a strong working relationship between the teachers, the librarian, and our ITF. So, this busy school year is in full swing. Katherine and I both agree that this model for delivering professional development works for teachers who are pressed for time. The teachers earn their necessary CEUs, gain practical instructional technology skills, and ultimately impact student learning. 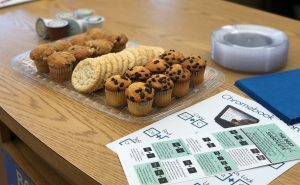 As the school librarian, I get to partner with our ITF to help our teachers and in turn, they view me as a partner not only for literacy, but for digital learning as well. If you would like more information, please reach out to me via email or Twitter. I love to share and collaborate and I know that Katherine would love to connect as well! Slides guide the PD and offer a resource following the session. Facilitating diverse social and intellectual learner networks. 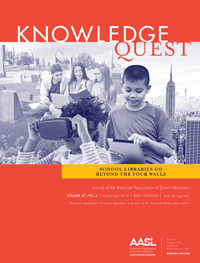 Designing and leading professional development opportunities that reinforce the impact of the school library’s resources, services, and programming on learners’ academic learning and educators’ effectiveness. Promoting and modeling the importance of information-use skills by publicizing to learners, staff and the community available services and resources, serving on school and district-wide committees; and engaging in community and professional activities. ‹ Afrotopia: Culturally Relevancy in Science Fiction, Who Knew? I absolutely love this idea. I think is a great way to get staff training and exposed to new materials and ideas. Thanks for sharing this . I will definitely be planning drop in PD in the upcoming year. I am so glad to hear this Chicquita! Our staff has given us great feedback so far. They seem to like the flexibility of this PD model and are enjoying the variety of sessions we offer. Best wishes as you implement some Drop In PD at your school! Yes! to drop in PD. 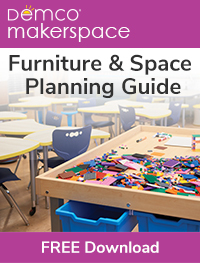 In addition to flexibility and serving classroom teachers’ self-identified needs, it also provides a launch pad for follow-up classroom-library coteaching. Brava to you, Laura, and your instructional technology facilitator Katherine Leatherman for this outstanding example of collaboration – a great model for the classroom teachers in your building and beyond. I love your thought about the Drop-In PD as a launch pad for coteaching! So true! It is so important to build relationships with teachers to be able to support them and the students!